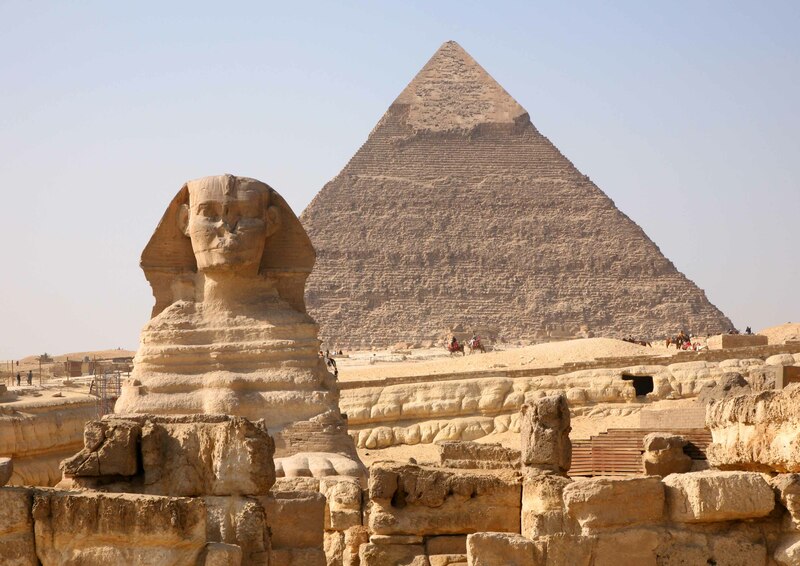 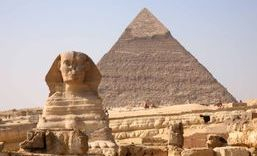 Egypt is an exciting holiday destination for young and old! 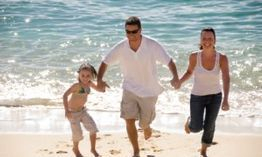 Our family holidays cater for parents with young adults and children aged 5yrs - 17yrs. 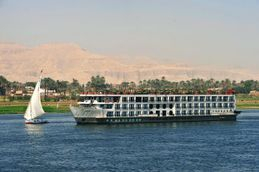 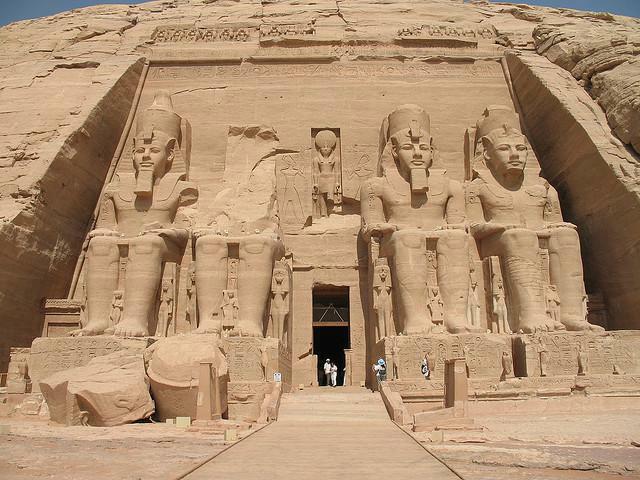 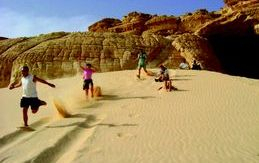 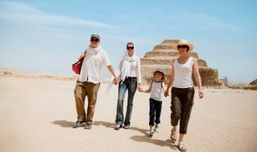 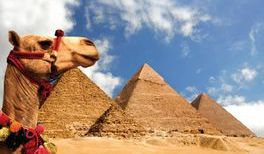 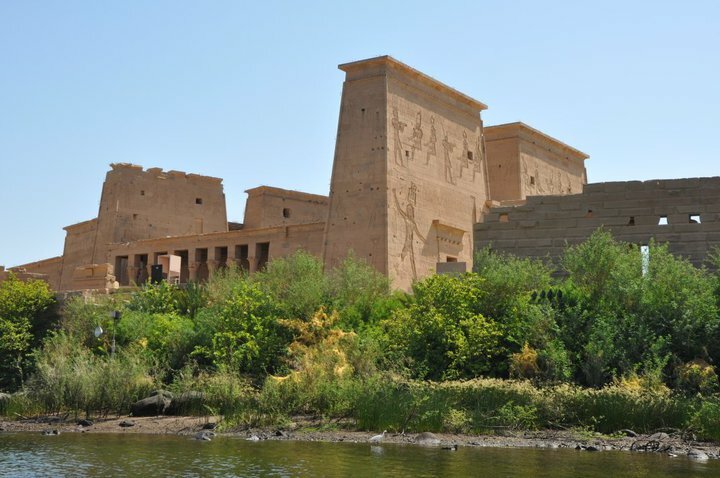 Our family-friendly tours below include a range of cultural, historical and active experiences to captivate children and teens alike; whether it’s riding a camel at the Pyramids, exploring the myriad of tombs at the Valley of the Kings or sailing on board a Nile Cruise between Aswan and Luxor.